More performance for your inbox! 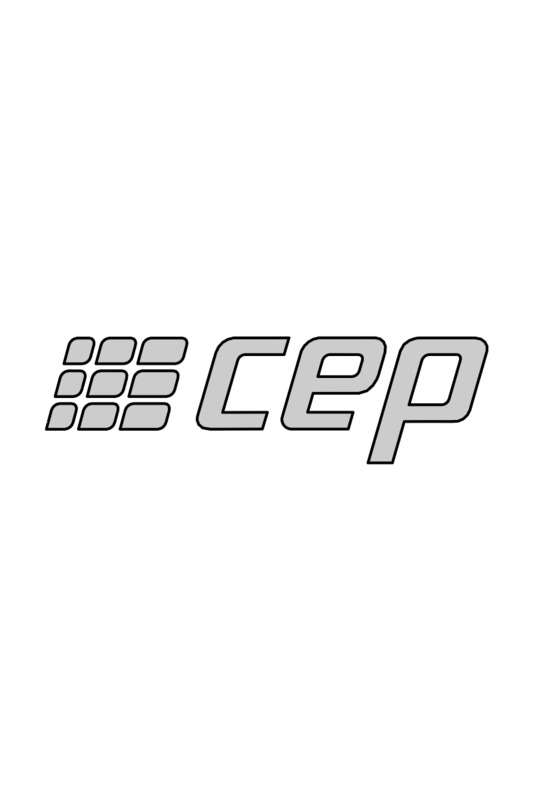 Don't miss our latest news and top products - exclusive by CEP! Sign in today and receive 10% off on your next order. 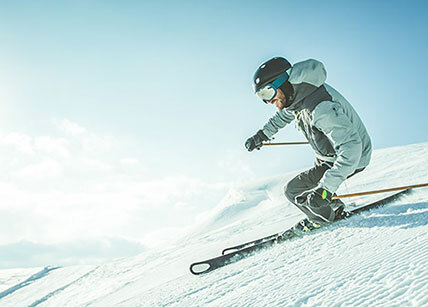 CEP is the sports brand of medi GmbH & Co. KG headquartered in Bayreuth, Germany. 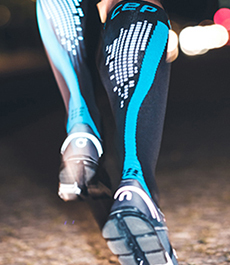 CEP offers a collection of shorts, tights, shirts, short socks, knee socks and sleeves for running, biking, triathlon, soccer, basketball, handball, ice hockey, riding, golf and a wide variety of other sports. 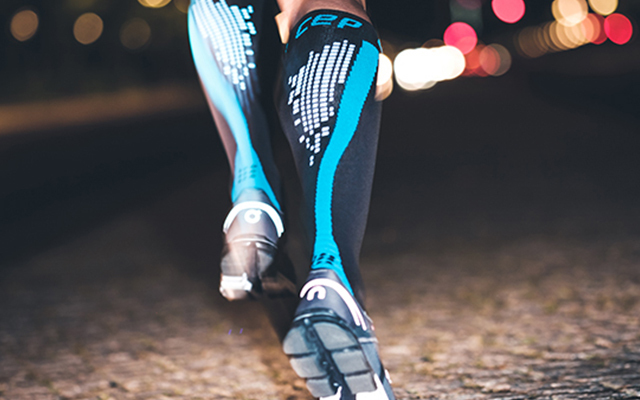 CEP products enhance performance and recovery through the targeted use of compression to improve blood circulation and speed up lactate metabolism. 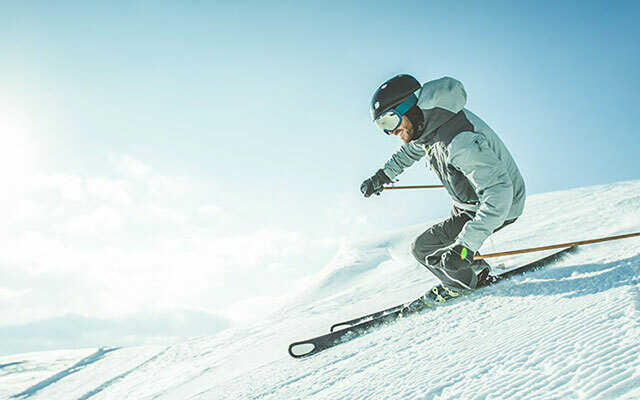 CEP offers the right product for every athlete to achieve a perfect balance between health and performance. The superior quality of our products is guaranteed by our unmatched expertise and German production facilities.